Waterproofing, two-components, polyurethane, aliphatic, walkable supermembrane. 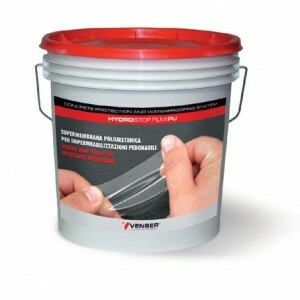 Waterproofing, walkable, internal-external coating, transparent or coloured. materials. Waterproofing, walkable membrane very thin ( 1 mm ).